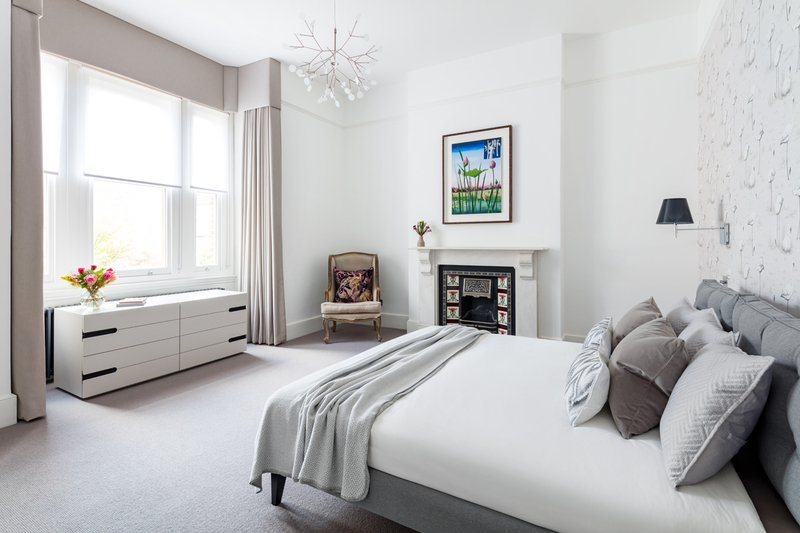 With an aim to transform a useless loft in your home to a functional and beautiful living space, we offer the most outstanding loft conversions in North London. No matter whether you are looking for a playroom for your children, a study or an office space for yourself, we have the ability and the resources to convert that old loft of yours into a truly beautiful space. Not only that, but we also promise you that our loft conversion service will add value to your property. Before we take on the project of your loft conversion, we send over our professionals who can talk to you and discuss the options. They help you to come up with suitable design and style options and also give you expert advice on how to make the place more functional. We also make sure that we take into consideration the other factors as well. For example, we note down the height, access and wiring etc. so we can design it perfectly. If you are worried about getting permission for your loft conversion, then we can help you with that as well. We know exactly how the procedure works and how to make it easier for you. We try our best to make the paperwork smooth and hassle-free for you. After we get the approval, we come to inspect your space so we can come up with a final plan and get to work. From drawing the architectural plans to plumbing, loft lighting and plumbing works, we are capable of doing it all. &COPY; Copyright 2019 Flow. All Rights Reserved. Registered in England - 10490650.